The use of privateers to supplement naval forces and wage war on an enemy was established European practice—and one the rebellious North American colonies readily adopted as they faced Britain, one of great military powers at sea, during the Revolutionary War. The usual agreement granted privateers, individuals who operated privately-owned seagoing vessels, one-half of all the prizes they took. While most privateers aligning with the patriots operated under Continental commission, Connecticut did issue special commissions to armed whale boats operating in Long Island Sound to attack and capture British ships and seize their cargoes. The town of New London proved particularly proficient at this endeavor. A revolutionary patriot and wealthy merchant who owned a number of ships used for privateering, New London’s Nathaniel Shaw, Jr. was the naval agent for the both the Continental Congress and the State of Connecticut. His responsibilities included drawing up orders for privateers and handling the disbursement of the prizes taken. Shaw directed much of these activities from his own home. 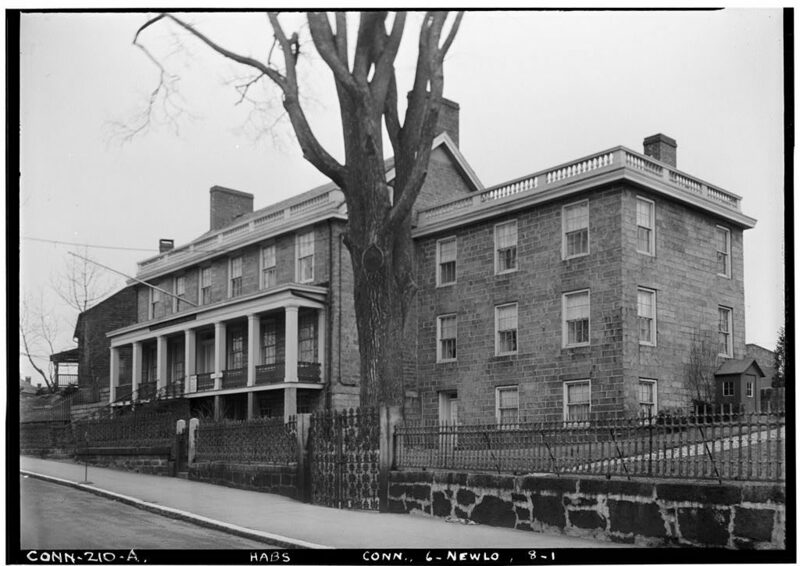 The Shaw Mansion served not only as his operational command post during the war but also, until 1907, as home to subsequent generations of the Shaw family. Today, the mansion serves as the headquarters for the New London County Historical Society. A number of very successful captains sailed under Shaw’s direction. Men like Captain Thomas Allon who, aboard the New London ship General Putnam , sailed the waters off the Connecticut coast with great success. In fact, Allon proved so adept at capturing British prizes that he was able to retire from privateering and start a small business with his prize money. The success of New London privateers soon drew the attention of British military officials. Consequently, on September 6, 1781, regular and Loyalist troops under Brigadier General Benedict Arnold attacked and burned much of New London. 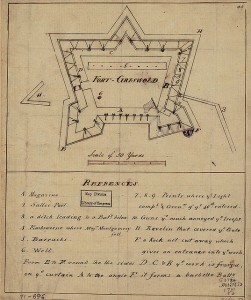 Nearby Fort Griswold in Groton also fell prey to British attack, losing most of its 150-member garrison. While New London was not alone in its use of privateers, it is a town that stands out among its peers for the skill with which it executed its naval raids. The harassment of British ships in Long Island Sound and the capture of supplies meant for the British army helped the Continental war effort to no small degree. In addition, the disruption these raids caused to British trade led Britain’s mercantile class to exert pressure upon its government to end the war. Rogers, Ernest E., and Nathaniel Shaw. Connecticut’s Naval Office at New London During the War of the American Revolution, Including the Mercantile Letter Book of Nathaniel Shaw, Jr. New London, CT, 1933.